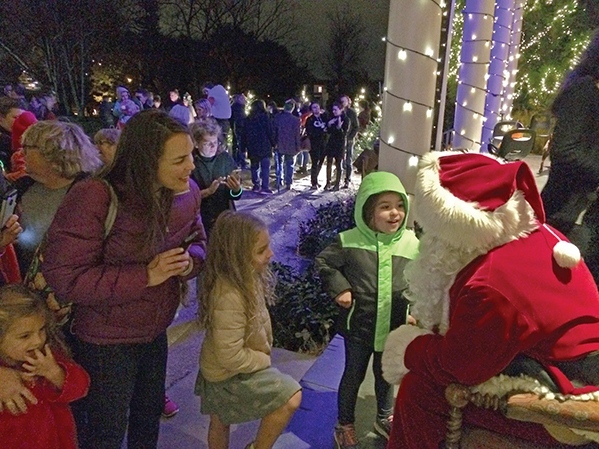 Saturday, November 17, 2018 5:30 to 7:00 p.m.
Family and friends come together to meet Santa and celebrate the beginning of Chestnut Hill’s holiday season. Enjoy live music, hot chocolate, cookies, and the opening of Woodmere’s holiday exhibition. Families are encouraged to bring a new, unwrapped toy to donate to a charity for underprivileged children. Sponsored by the Chestnut Hill Business Association and Chestnut Hill Community Association.